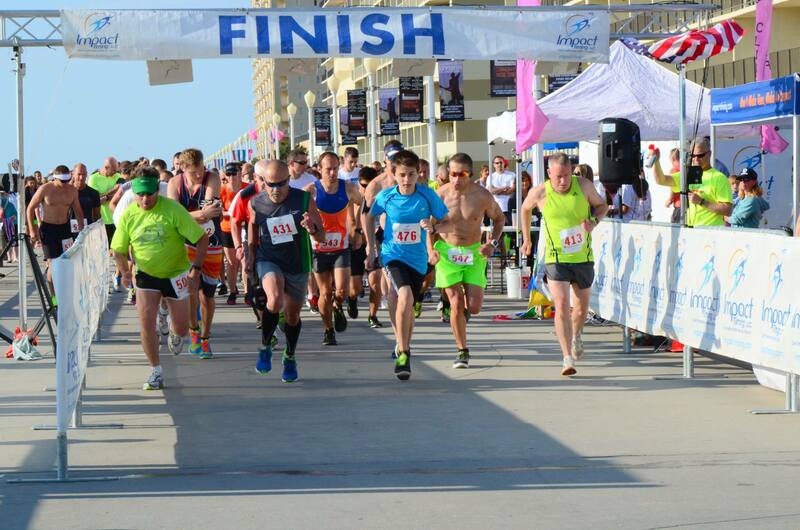 Be a part of a summer loving group of Runners that will race Sunday May 27, Memorial Day Weekend, on the beautiful Virginia Beach Boardwalk! Race begins at 8 am sharp at 7th St. between Mahi Mahs & Chix. 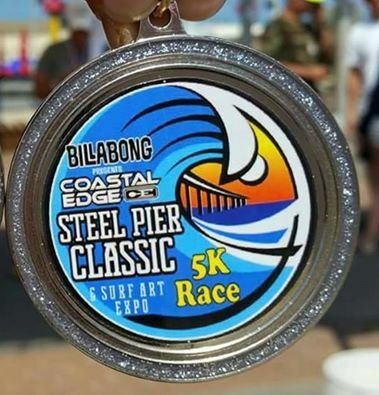 Tshirts & medals will be given to the first 300 participants that sign up. 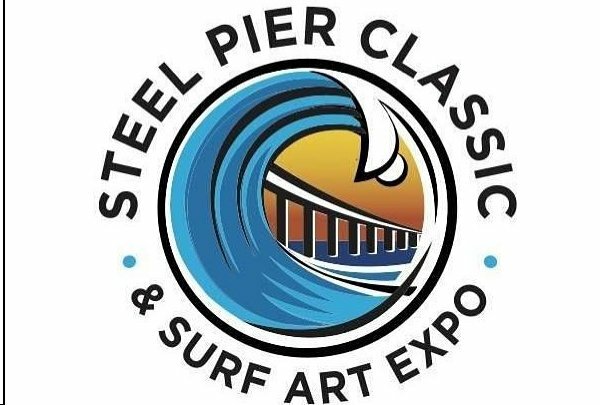 Registration will close on Saturday May 26th at 4 pm. 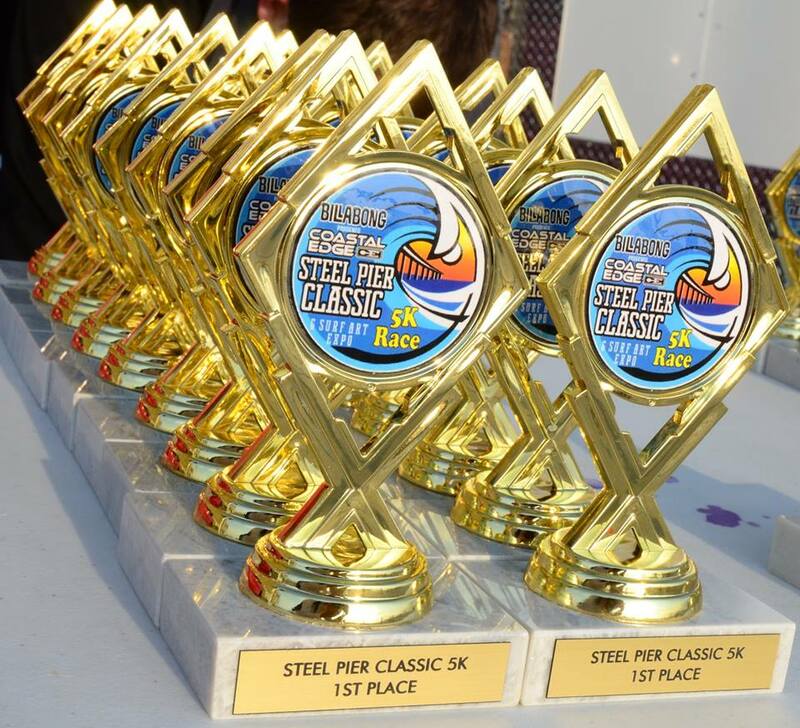 Packet pick up will be before the race at the race site between 6:30 and 7:30 a.m. Race starts at 8 a.m. Trophies will be awarded to Runners who place in each age division. 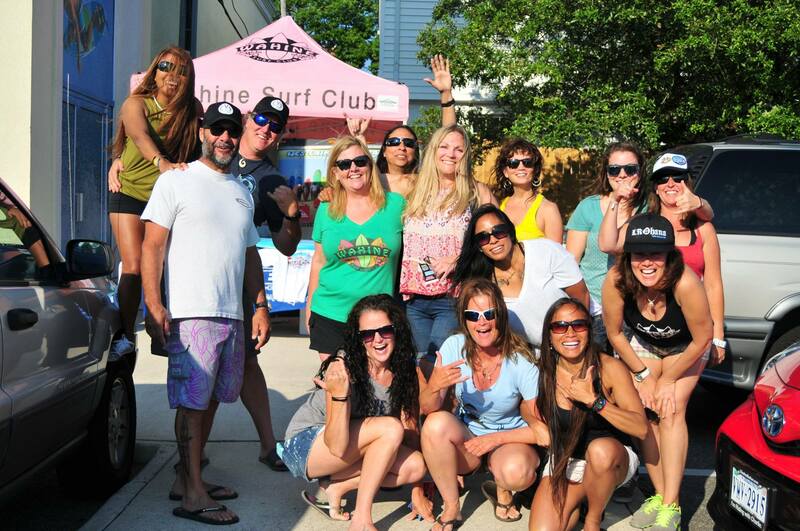 Any questions or concerns please contact Mary Knight @ surfchic38@aol.com. Race is scheduled to begin at 8:00 a.m. sharp. 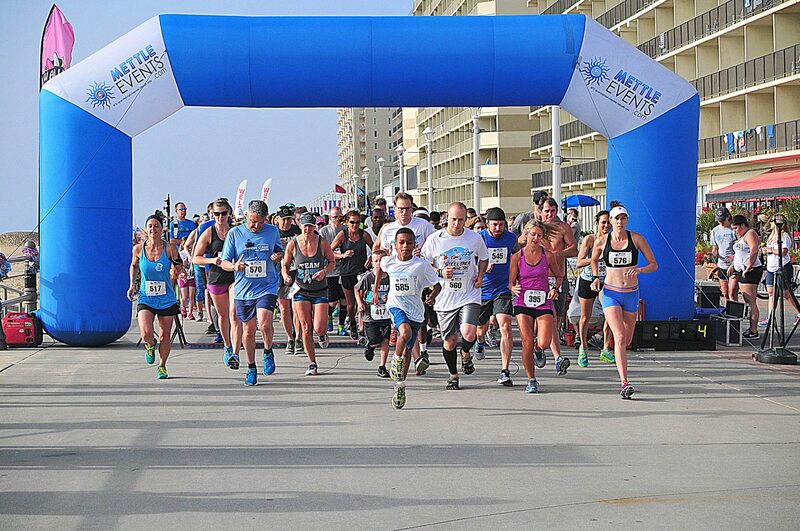 Runners will race on the boardwalk at the Oceanfront. Check in starts at 6:30 a.m.. Parking is available at the parking garage adjacent to the boardwalk. We will have water, snacks, food vendors, and smiling faces for you! Packet Pick will be Friday May 26th, at a location tbd. It will be posted on our website in May. You can also get your packet the morning of the race.